Just as the kitchen is the center of the home, bb's kitchen is Aspen's place to gather with family and friends for breakfast, lunch and dinner. At bb's you will enjoy high quality contemporary American home cooking, presented and served in a sophisticated, but casual setting. 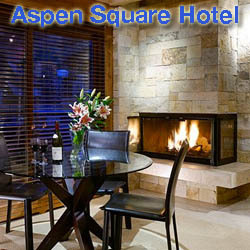 Whether dining in our main restaurant, our beautiful outdoor patio with unparalleled views of Aspen Mountain and Independence Pass, or in our lounge, you will be surrounded by friendly faces, delicious aromas and beautiful design. Piñons has been located in downtown Aspen, across the street from the historic Hotel Jerome, since February 1988 and has been locally owned and operated since then. The dining room, which seats 110, recently re-decorated in a mountain contemporary style, evokes the casual sophistication that has come to symbolize Aspen. 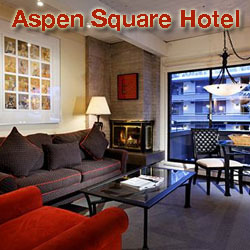 The windows frame picturesque Aspen Mountain. The cuisine has been described as traditional American influenced by local products. Piñons has received many renowned awards but cherishes most the recognition by locals as the most coveted reservation in town.